94% of all baseball players entering professional baseball in the last 45 years have developed their skills with the help of the JUGS Curveball Pitching Machine. 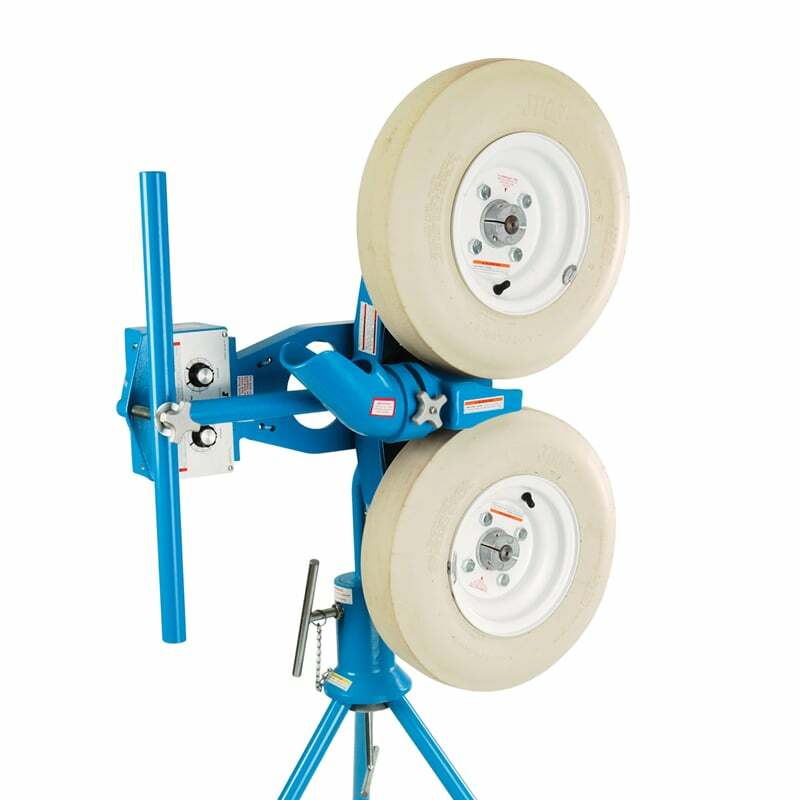 Durability, Reliability and Consistency, along with the following features, will make the JUGS Curveball Pitching machine the workhorse of your practice. The patented “gooseneck” design provides full range of movement to adjust for all types of pitches—including fastballs, curves, sliders and split-finger fastballs.